A Russian court has sentenced five alleged Islamic State members this week over a plot to attack the French Embassy in Moscow, state media have reported. 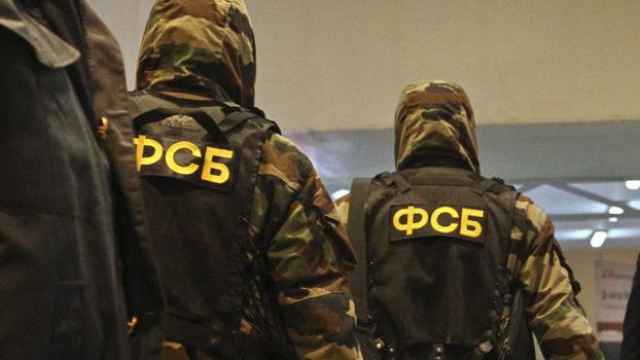 The fighters were detained in Russia’s North Caucasus republic of Ingushetia two years ago on suspicion of plotting a New Year’s Day attack on the embassy in 2017. 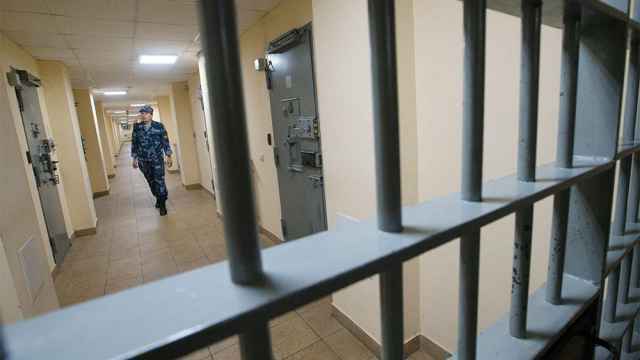 A military court in the southern city of Rostov-on-Don sentenced the defendants to terms ranging from 12 to 20 years in maximum-security prison on Thursday, the state-run TASS news agency reported. In addition to the plot against the French embassy, the convicted fighters were also accused of planning to attack metro stations in Moscow on New Year’s Eve 2017. 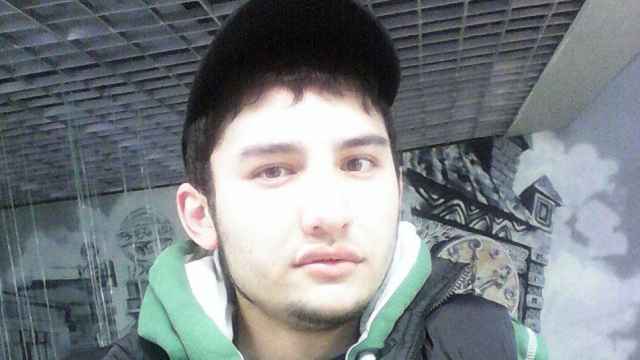 One of the defendants, Magomed Amatkhanov, reportedly admitted to having been a member of an “illegal group” in Syria but denied the terrorism charges. Four others also declared their innocence. 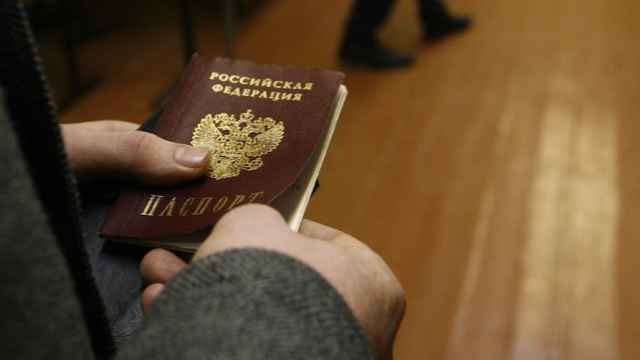 Russian President Vladimir Putin has threatened to punish Russian citizens who fight for terrorist groups abroad by revoking their passports. 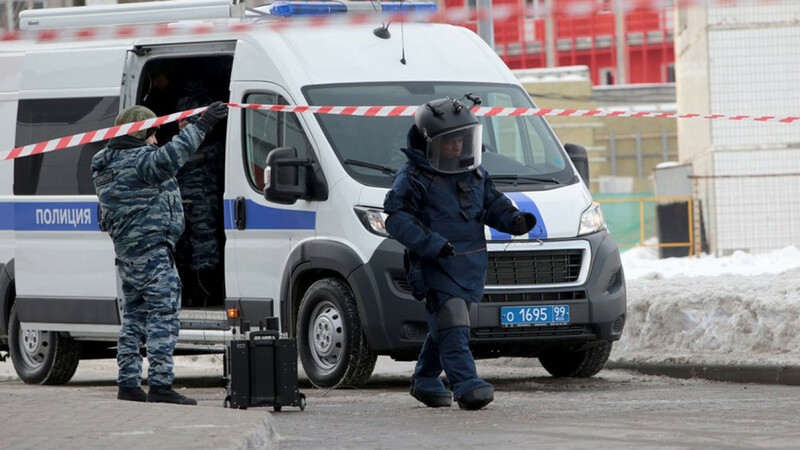 Russia's Investigative Committee has confirmed the identity of the man behind Monday's fatal terror attack in St. Petersburg. Russia’s authorities claim to have killed more than 140 alleged terrorists working in Russia in 2016.